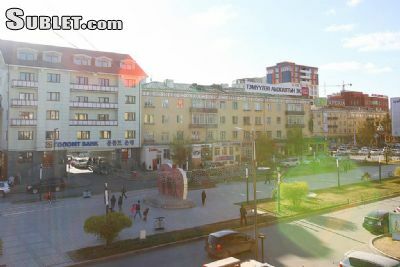 A great and cozy little studio apartment on what is known as the most desirable residential street of central Ulaanbaatar. 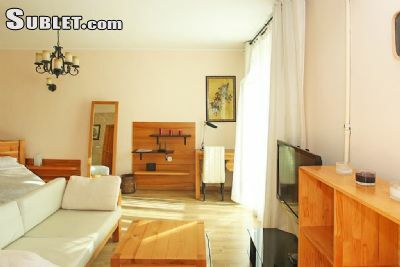 The apartment was renovated to an extremely high standard in fall 2010. 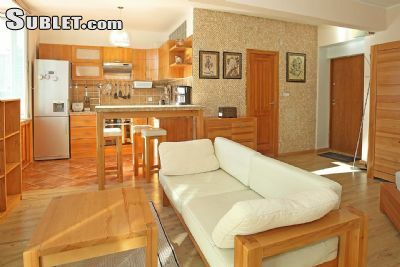 Designed with expat tenants in mind and featuring gorgeous, custom made wood furniture, this unique studio is an ideal sanctuary away from all the excitement of a city in full transition. The studio is mere steps away from the state department store as well as a 24 hour shop and all the exciting new venues opening up in the city center of Ulaanbaatar. 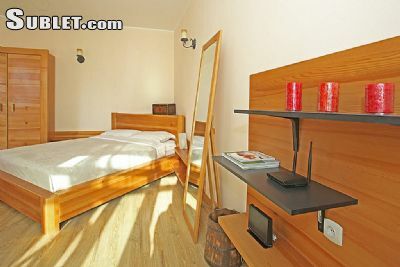 A perfect location to spend the cold harsh winters, close to everything that matters, for those that would rather stay home, a 1T hard-drive has been linked up the wide screen television and is pre-loaded with thousands of hours of the best films and TV shows for your viewing pleasure. 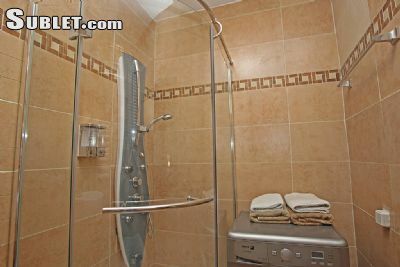 The bathroom is fully equipped with a shower, sink and washing machine. 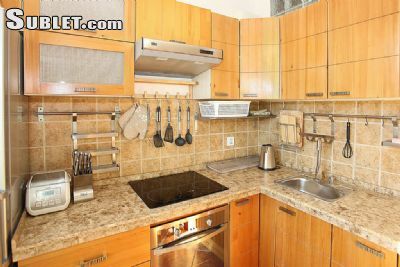 The kitchen is a paradise for those that love cooking, fully equipped with a state of the art coffee machine amongst other technological wonders. 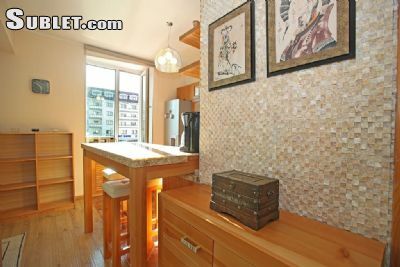 The apartment also benefits from an enclosed balcony affording views of the state dept store and Tserendorj Street. 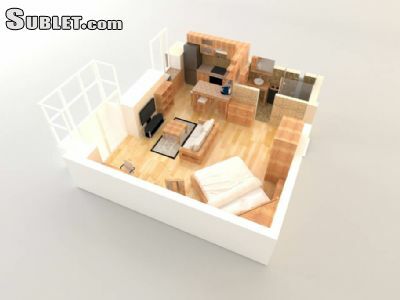 The unit is also available as a functioning serviced apartment with daily maid service.